Samsung released its newest Galaxy smartphones at Mobile World Congress 2016. Galaxy S7 and S7 edge are impeccably designed with new and improved features like a more advanced camera, streamlined software functionality and unparalleled compatibility to a range of other Galaxy products. The devices include a Dual Pixel camera- a first for smartphone camera technology. It delivers faster shutter speed, more accurate autofocus, and a brighter lens with wider aperture, even in low-light conditions. Samsung also incorporated Motion Panorama, a new camera mode, that brings movement to traditional panoramic photos. The 5.1- inch Galaxy S7 and 5.5-inch Galaxy S7 edge are constructed with 3D glass and metal– all in a sleek and durable body. The device’s new Always-On Display, gives you access to notifications without having to touch your phone. 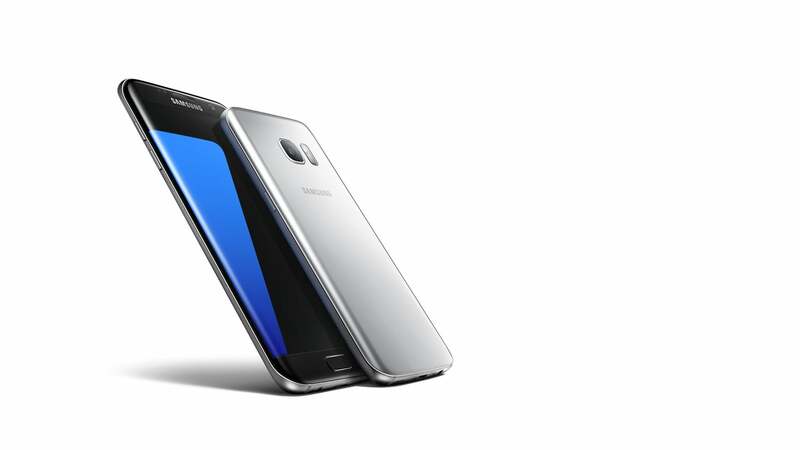 Galaxy S7 and Galaxy S7 edge also deliver fast wired and wireless charging technology. Additionally, the SIM card tray allows you to insert a microSD card for up to 200GB of additional storage, and both phones are rated IP68 for water and dust resistance. With an entirely new suite of products, Samsung has broadened its reach to a new galaxy and beyond.